Office tables are an important aspect of office furniture. Kelly's office boardroom tables are available in commercial boardroom tables, circular tables, meeting room tables, folding tables, coffee and reception tables. 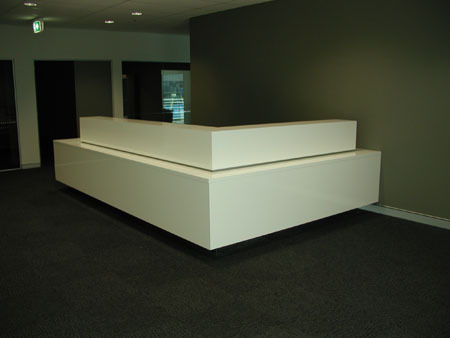 We supply commercial office tables of every size and shape for any office. Australian made boardroom tables made to your specifications, size or colour. We have a vast range of boardroom tables in stock. If you need a board room table in a rush, check out our stock of budget and office boardroom tables, highly sophisticated executive board room tables or even from our quality used range of boardroom tables. Kelly’s Office Furniture can make it for you too, specify the size, shape, choice of material and budget and we will be pleased to give you a quotation for a boardroom table to meet your requirements. Our office tables are available in full veneered boardroom and conference room furniture. Executive boardroom tables can be handmade to your exact requirements. Kelly's Office Furniture have office desks, boardroom tables, home office desk, training tables and many other products which come with full 10 year warranties as well as any custom option. Kelly's office desk furniture professional sales and after-service team are dedicated to getting the job done right the first time, whilst boasting the largest range of office desks and office desk furniture in Sydney Australia.View of range of Office Desks and Office Workstation in our office desk furniture shop in Sydney.We guarantee Sydney and Australia the most comprehensive range of office desk furniture and Sydney's best local service of business desk furniture design, price and fully scoped project management. Desks to suit your business and lifestyle. Our design team have a proven track record in carrying out.Unlike most of our competitors we have a head technician who will be on-site during the office desk parts of your fit out to ensure all work is carried out to the highest quality and standards. At Kelly’s we understand people still have to run their every day business while undergoing a new office desk fit out. 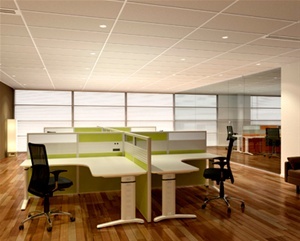 We are able to project manage your entire office desk fitout from design, manufacture through to installation. Our specialist project management means you will have one point of contact for your entire office desk fit out.